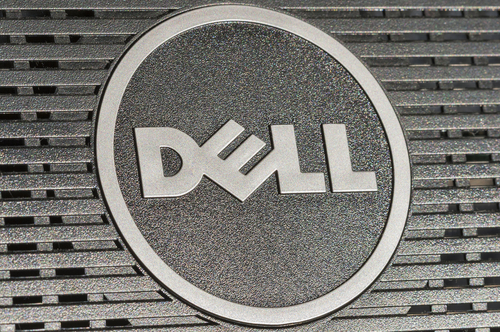 Dell announced that the company welcomes the joining of Huang Chenhong as its new president for Greater China. Huang will lead the Greater China team to provide technical solutions to consumers, small- and medium-sized enterprises, cooperating partners, public organization, and large enterprises. Amit Midha, Dell's Asia Pacific and Japan president and emerging market chairman, said that Dell realized it must continue having sustainable development in China. Huang's arrival will bring rich experience and deep understanding about how to use Dell's solutions to solve IT challenges for customers. They expect that Huang and his team will further improve the Chinese business of the company. Before joining Dell, Huang served as global senior vice president and president for greater China at APC under Schneider Electric. He also served as chairman of Uniflair, a subsidiary of APC and worked for other Schneider related companies. Before joining Schneider Electric, Huang was president of Tellabs China. He also worked for Nortel for 17 years. Huang obtained a Ph.D. in electrical engineering at Texas A&M University in May 1992. Prior to this, he gained his Bachelor's degree in science and Master's degree in electrical engineering from Fudan University in 1983 and 1986. Huang is also reportedly the co-inventor of 13 patents.